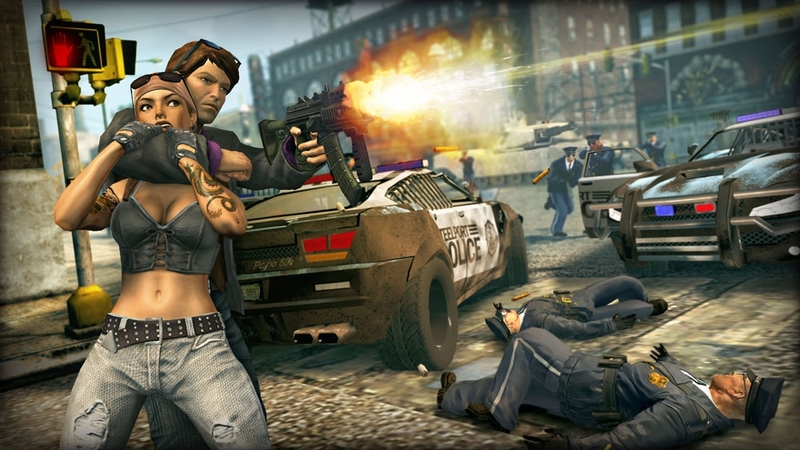 This set of 5 Gamer Pictures features various members of the opposing gangs found in the city of Steelport. 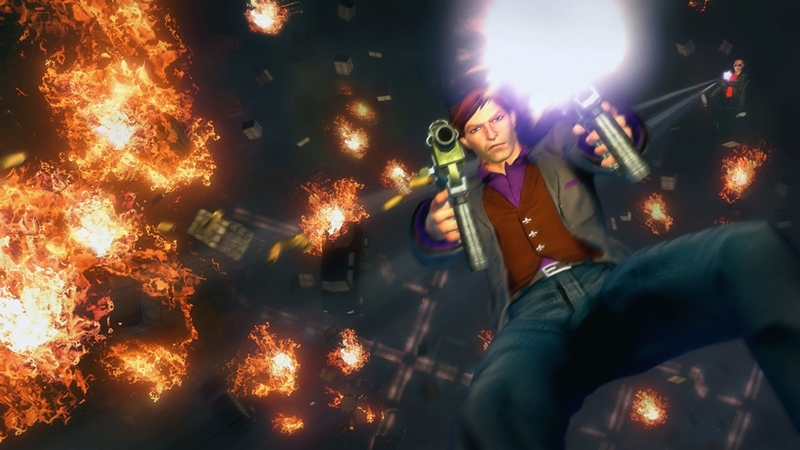 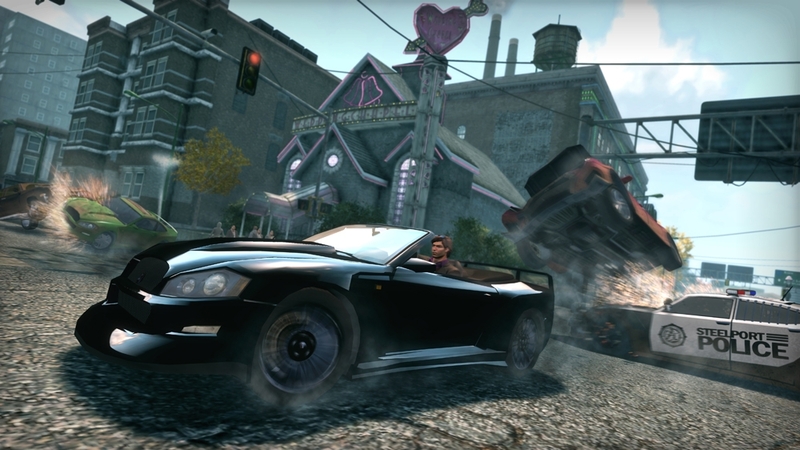 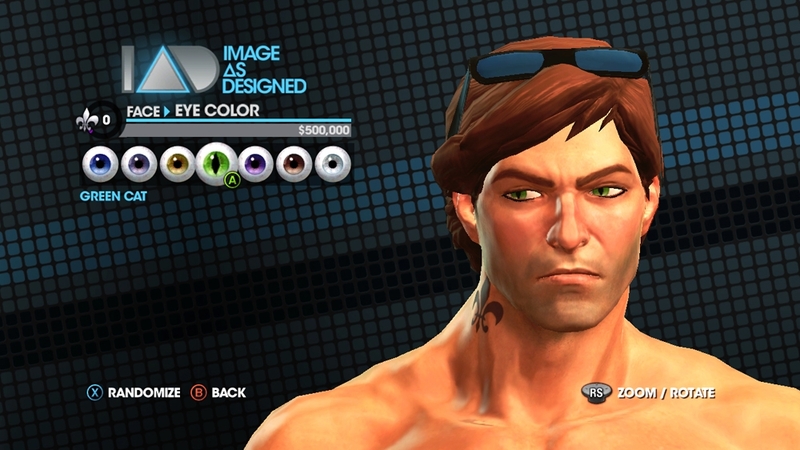 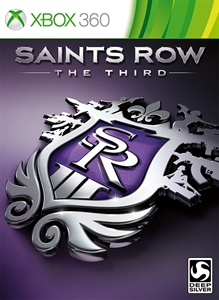 This set of 5 Gamer Pictures features various Saints Row: The Third logos and shots of Steelport. 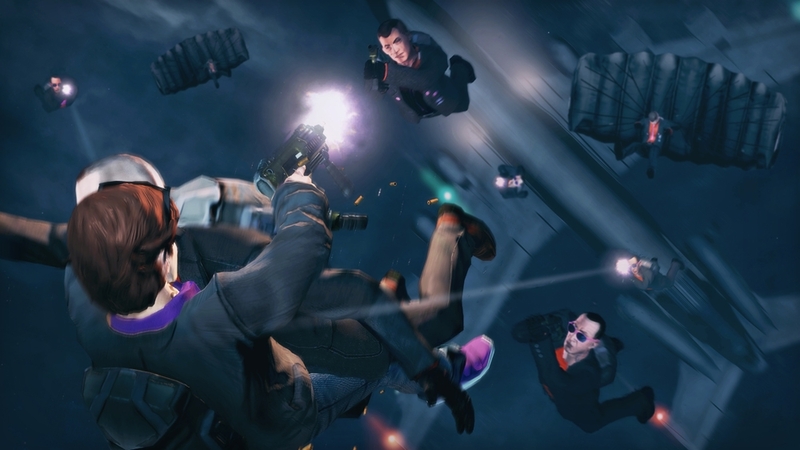 This set of 5 Gamer Pictures features everyone's favorite game show, Professor Genki's Super Ethical Reality Climax! 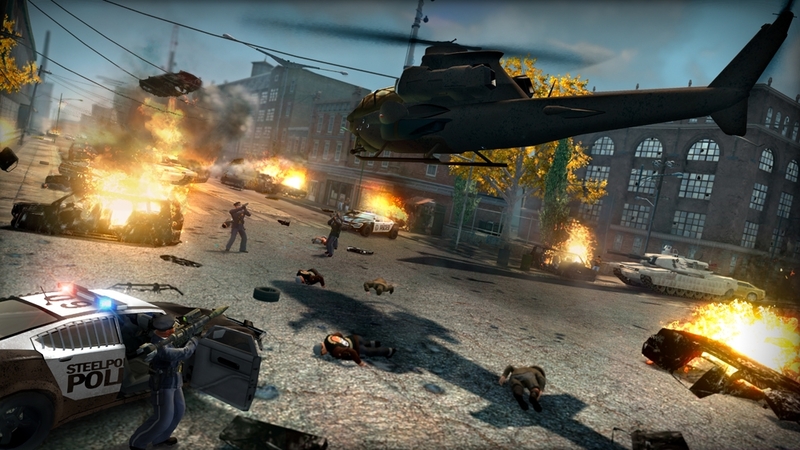 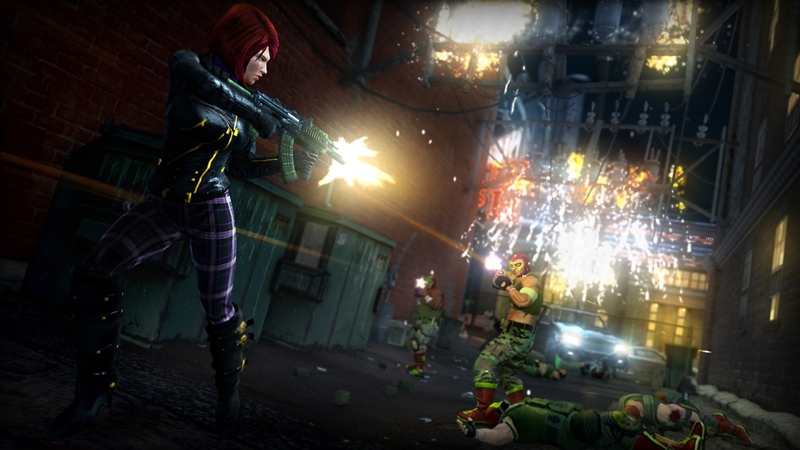 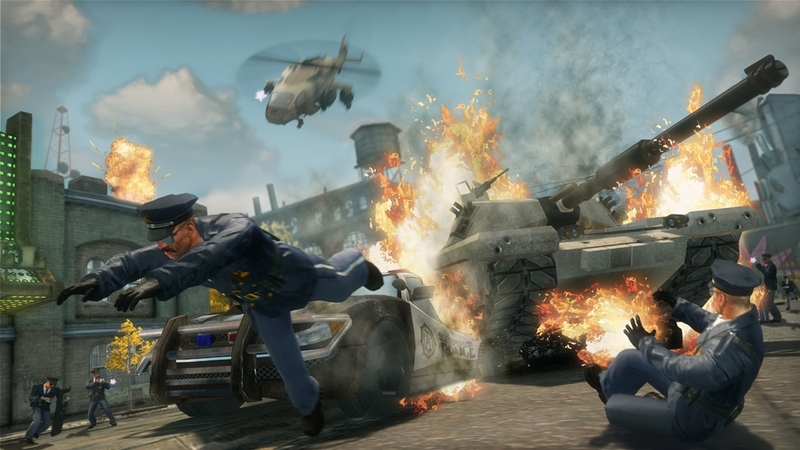 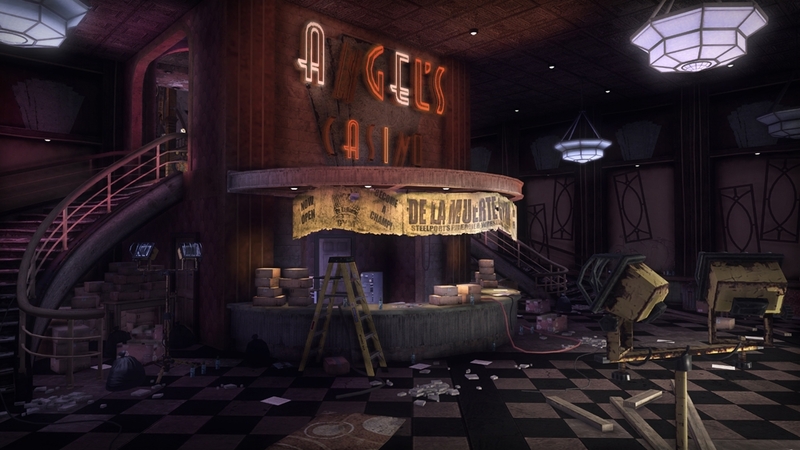 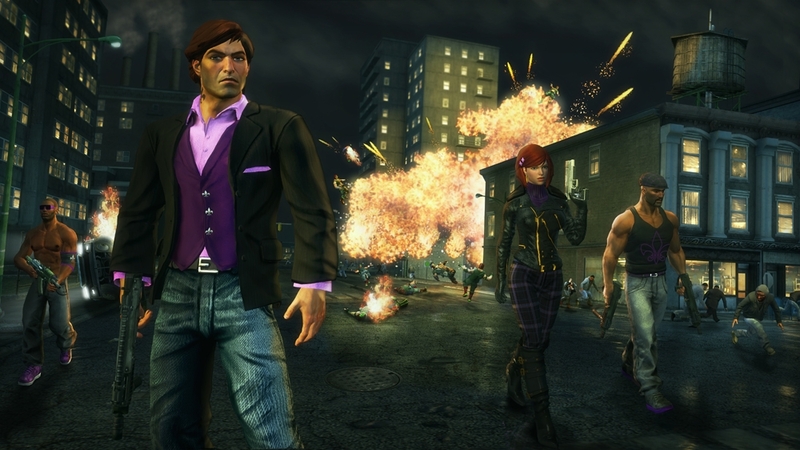 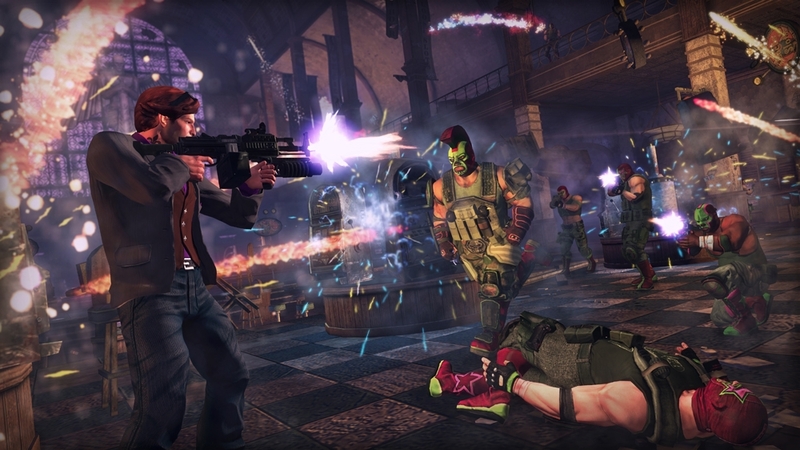 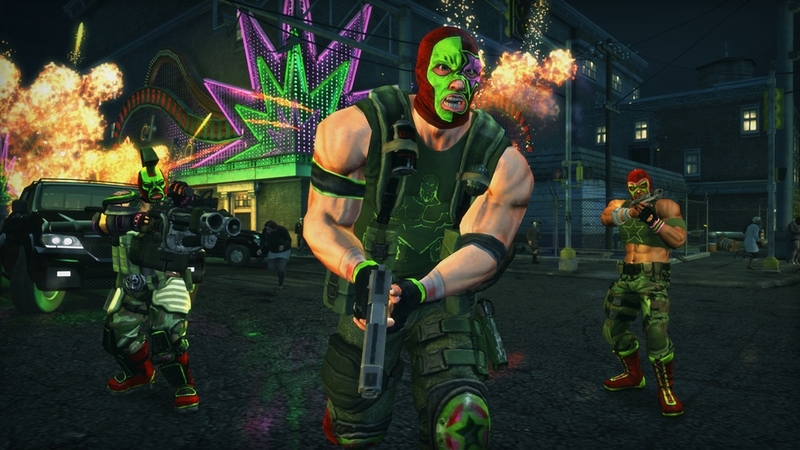 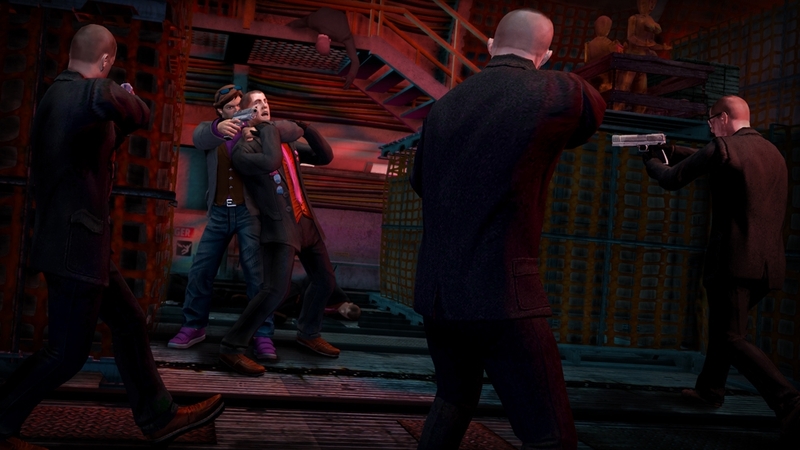 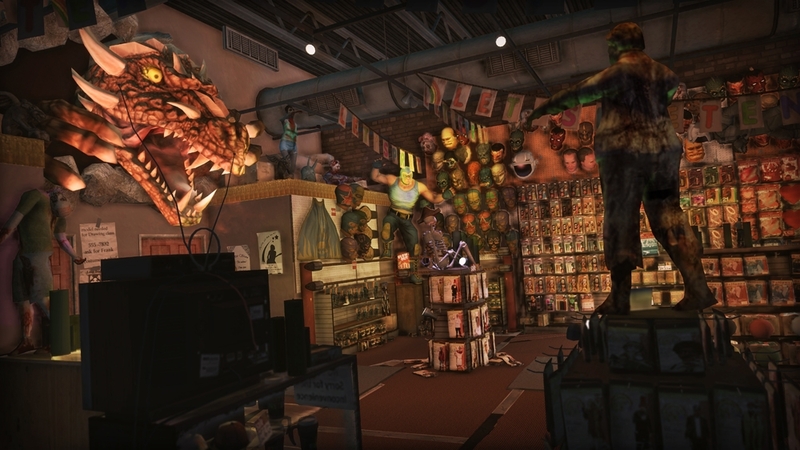 This set of 5 Gamer Pictures features various members of the Third Street Saints.